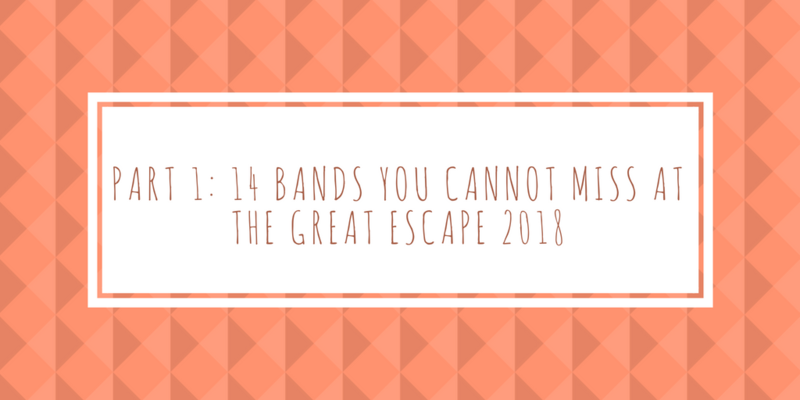 This weekend The Great Escape, Europe’s biggest metropolitan music festival, returns to Brighton to celebrate three days of new music. 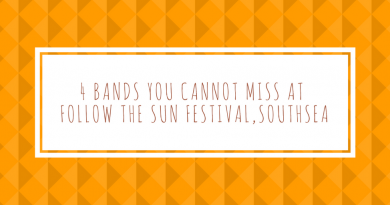 From Thursday 17th-Saturday 19th, over 400 bands both upcoming and more established will perform across Brighton’s best and most intimate venues. 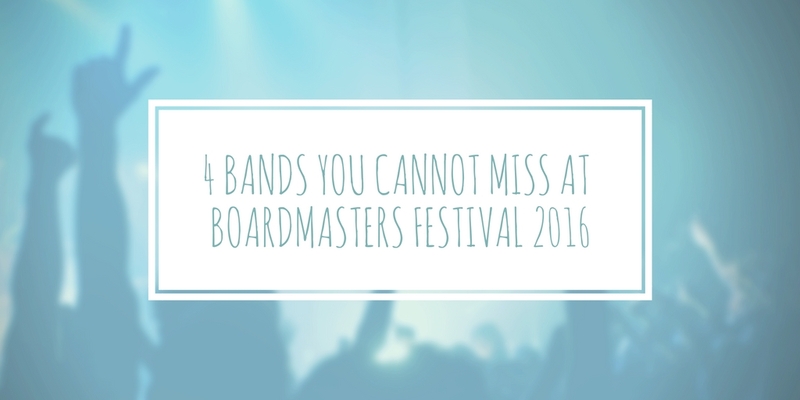 With so many to choose from, here’s the first part of our guide regarding who to see across the weekend. In brief: Bloxx are an indie pop quartet from West London who’ve had a string of grunge-y but powerful tracks and have just completed a huge UK tour. In brief: Hero Fisher’s unique storytelling style of songwriting sets her apart from the rest with both powerful, pop-rock tracks sitting alongside more ballad-type tracks sitting perfectly together. When and where? Latest Music Bar on Friday 18th May at 13:15 and Saturday 19th May, 21:45 at The Hope and Ruin. In brief: Heavy indie rock tracks with an infectious live performance. Himalayas have gone from strength to strength over the last year and have just completed a UK tour alongside Trampolene. 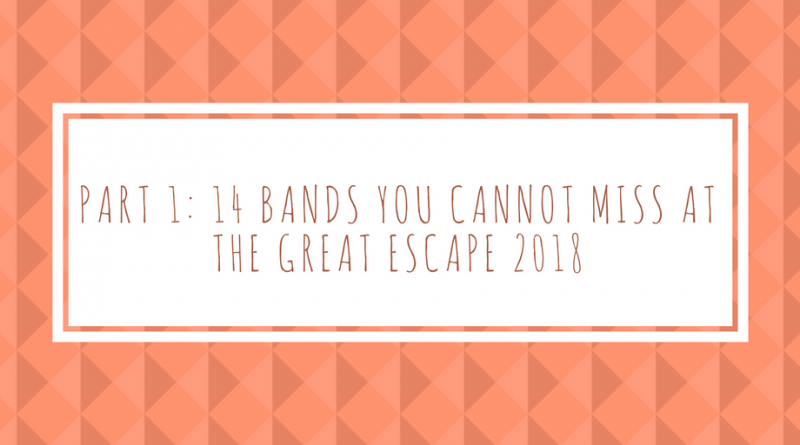 In brief: Super catchy, indie-pop music with a 70’s inspired edge and songs that will be stuck in your head for weeks afterwards, but only in a good way. When and where? The Hope and Ruin on Thursday 17th May at 19:45 and Komedia Studio Bar on Saturday 19th May at 12:30pm. In brief: 2017 was huge for Portsmouth based solo-artist Jerry Williams and having just returned from SXSW, 2018 is already shaping up to be the same. When and where? Beach House on Thursday 17th May at 13:30. In brief: Having released an eclectic mix of tracks from ‘(I Want Your) Life Hack’, ‘Strange Year’ and most recently ‘Break Yr Heart’, they’ve already shaped the year with their quirky, catchy tunes. When and where? Prince Albert on Saturday 19th May at 14:40. In brief: Brighton based psychedelic, pop-rock band with a flamboyant live performance and are so good live that I saw them twice within a week despite having never heard of them before. 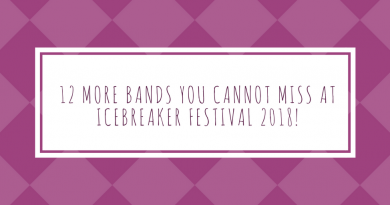 12 more bands you cannot miss at Icebreaker Festival 2018!